Grief and loss can lead to many questions. But not all questions are bad. Psalms 42 and 43 include examples of the kind of questions which may flow from the activity of faith. In Psalm 42, one of the sons of Korah expresses his intense longing for God, longing which mimics a weary deer panting for “flowing streams” (Psalm 42:1). Specifically, the singer laments the loss of public worship, due to painful circumstances which became hindrances: “My soul thirsts for God, for the living God. When shall I come and appear before God?” As the song continues, he repeatedly asks himself why his spirit is downcast. 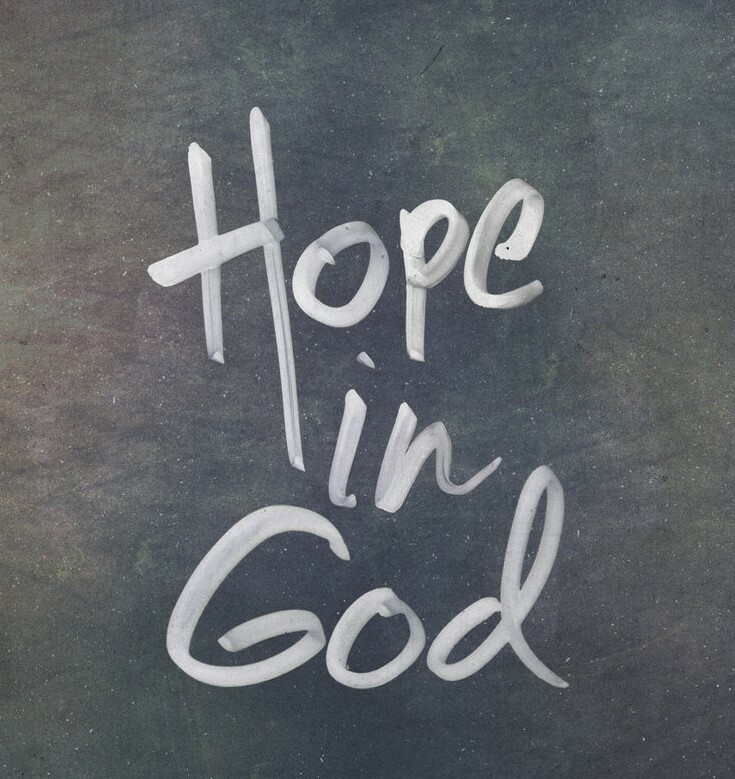 Each time, he answers by reminding himself to “hope in God” as the one who will restore his countenance (Psalm 42:5, 11). In Psalm 43, he does the same, as he pleads for vindication. 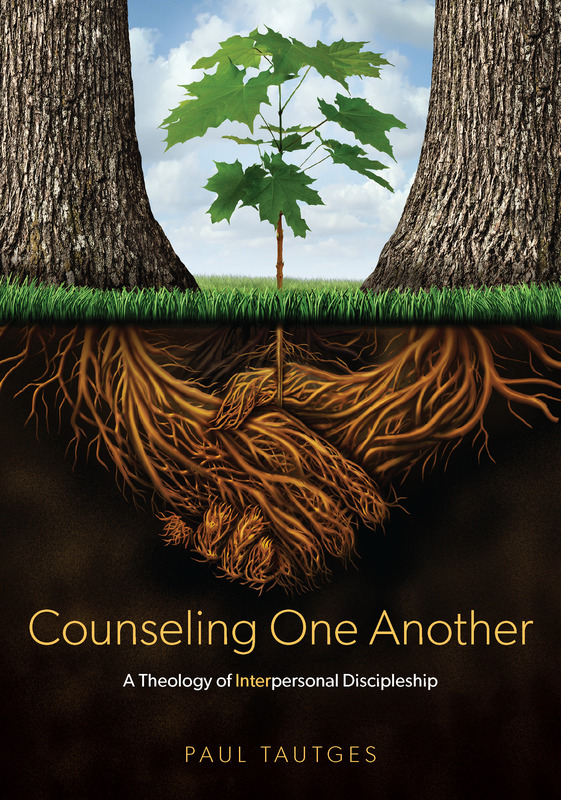 By repeating the habit of counseling himself with scriptural truth, he is reminded of the faithfulness of God. Again he instructs himself to “hope in God” (Psalm 43:5). First, help is found in transparent prayer, in the honest cries of a soul in anguish. For example, “My soul is cast down within me; therefore I remember you” (Psalm 42:6). Second, help is found when you renew your mind with truth about God. Rehearse scriptural truths about God. For example, “By day the Lord commands his steadfast love” (Psalm 42:8), or “you are the God in whom I take refuge” (Psalm 43:2). Is your spirit troubled? Are you downcast in your soul? Honestly cry out to God in prayer. Turn your doubts into questions, which flow from faith. Then deliberately turn away from the messages your emotions speak to you, by replacing them with the unchanging truths of Scripture. Alec Motyer, Psalms By the Day (Fearn: Christian Focus, 2016), 114.